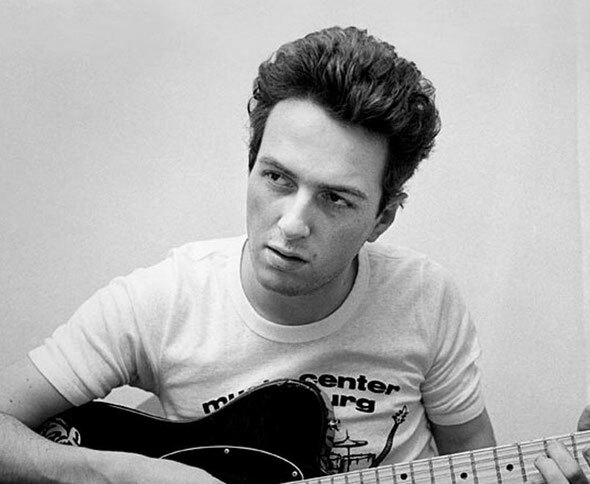 Strummer of Love, a one-off, unique festival to commemorate the late, great Joe Strummer is to be held at a secret location in the middle of the Somerset countryside this summer. Taking place on the weekend of 17-19 August, the event will mark the 10th anniversary of the death of Strummer, the legendary Clash frontman, and feature a host of globally renowned performers. Strummer was a tireless community activist and remains a powerful and inspirational force whose art, convictions and energy still spans the decades. The exciting line up will comprise of friends and fans of Joe’s paying respect to the influence that he has had on their lives and music. The internationally renowned artists will be joined by a host of rising stars, many of them supported by the work of Strummerville. The festival will accommodate 5,000 visitors and endeavour to re-connect with the original concept of a festival - a joyous celebration in the fields. Strummerville's work comes in many forms, from helping bands to record and release music to providing rehearsal spaces for aspiring artists. 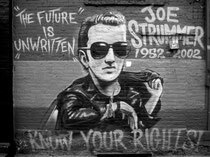 Strummerville studios can be found at the roundhouse and under the Westway in London, in Belfast and in Bogotá. The main aim of the charity is to give opportunities to people through music who wouldn’t usually have access to such opportunities.